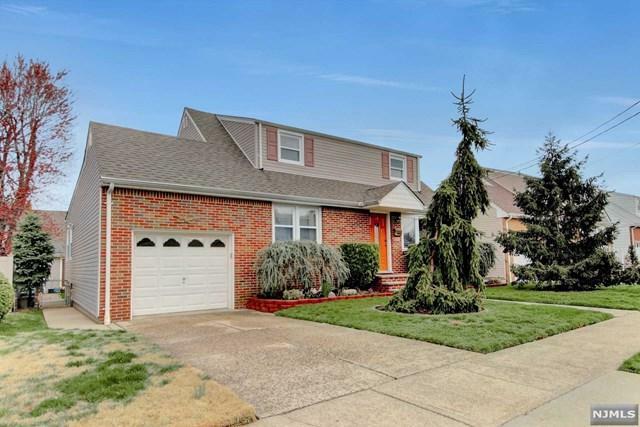 Open House: 4/28/2019 11:00 A.M. - 3:00 P.M.
Impeccable 3 bedroom 1.5 bath Cape in highly desirable residential location w/finished basement and central air! The 1st floor features living room, dining room (potential 4th bedroom), modern eat-in kitchen, one bedroom, full bath plus a beautiful family room off the kitchen overlooking lush garden w/landscaped grounds. The 2nd floor offers 2 bedrooms and half bath. The basement is completely finished w/lg. 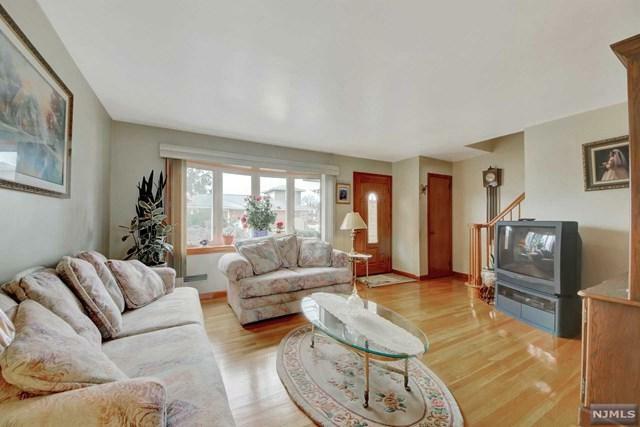 recreation area, 2nd eat in kitchen, lndry rm, util, plenty of storage and access to yard. There is a one car attached garage with remote entry. Property highlights include: hardwood and tile flooring, pristine condition kitchens and baths, dw, recessed lights, c/a, forced air heat and newer hot water heater. There is a sprinkler system for front lawn, roof replaced 10 years ago, newer windows, bay front window, plenty of storage space, concrete patio and shed in yard. Pride of ownership abounds from this absolutely gorgeous and meticulous home! 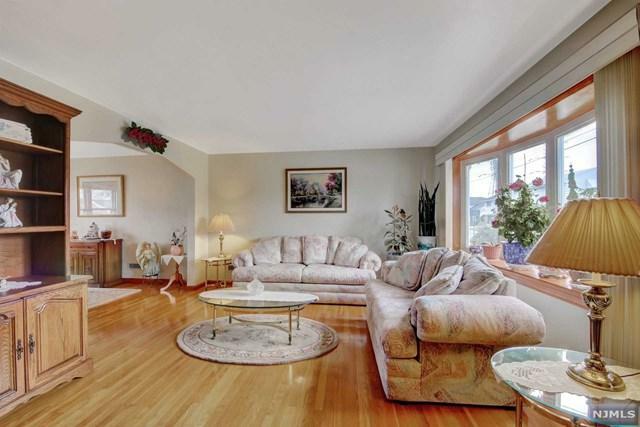 Basement Description Finished W/Summer Kitchen Family Room Laundry/Storage/Util. 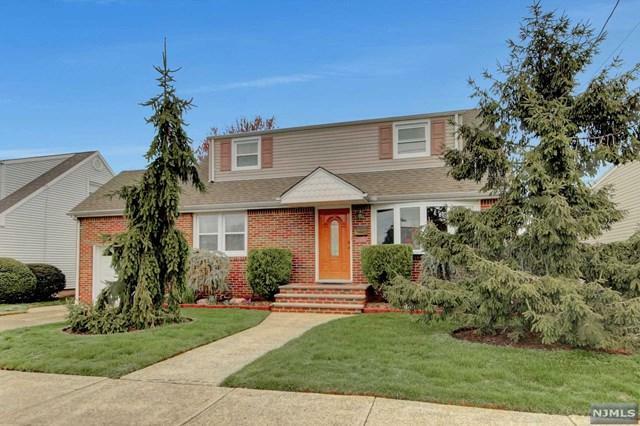 Listing provided courtesy of Coccia Realty Better Homes & Gardens/Lyndhurst.